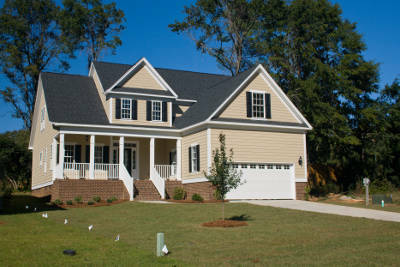 Double four siding is probably the style that comes to mind when you think of vinyl siding. 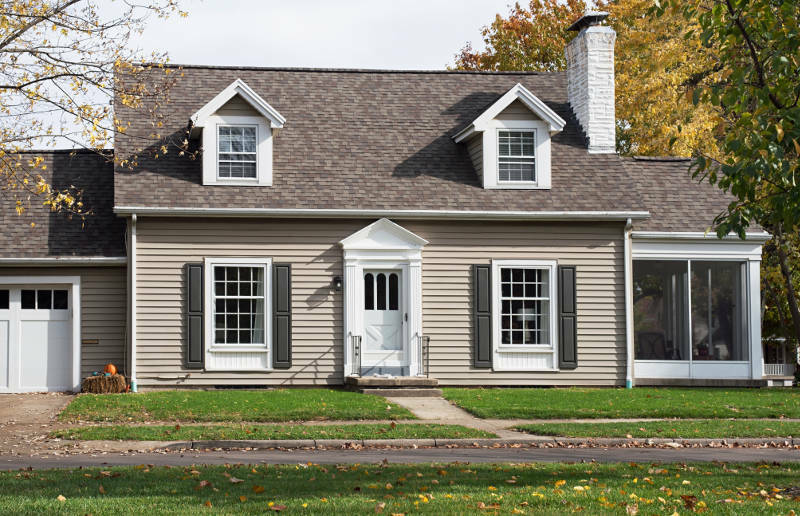 This horizontal siding will give your Chicago home a clean, traditional look. We offer many different color options for our double four siding. You can play it safe with traditional colors or spice things up with something more vibrant. We’ll help you find the perfect double four siding color for your Chicago home. All of our colors are infused into the vinyl when the siding is made. That means your double four siding will always look as good as it did on installation day. Feldco standard siding is perfect for Chicago homeowners. It’s resistant to rotting, warping, expanding, swelling and chipping. No weather in Chicago is too extreme for our double four siding. Since the color of your double four siding is baked into it at the factory, you’ll never have to paint or stain your siding. The colors will always be vibrant and beautiful. Our double four siding is energy efficient. There are foam insulation boards installed beneath your vinyl siding to prevent heat or air from escaping through the walls of your home. The added insulation will make your home comfortable year round. Not only will your home be more comfortable, but you’ll save money on your energy bills. Since your home is airtight thanks to our double four siding, you’ll reduce the amount of stress your furnace or air conditioner faces to reach a certain temperature. That means you’re using less power and paying less on your energy bills. Double four siding can be used any way you’d like. It can be used in small areas or to cover your entire home. There’s no limit to what you can do with double four siding in Chicago.